If you suffer from digestive problems, then you probably need more probiotics in your system. The term probiotics refers to dietary supplements or foods that contain beneficial or “good” bacteria or yeasts normally found in your body. These “good” microorganisms aid in digestion and keep the bad bacteria at bay. Most people don’t realize how important of a role digestion plays in keeping us healthy. Almost 70% of your immune system is located in the gastrointestinal tract. A poor digestive system can affect the body’s ability to fight off illness and properly digest food, which can lead to indigestion, gas, bloating, constipation, diarrhea or yeast infections. 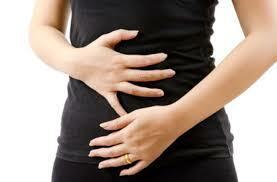 The digestive system relies on good bacteria to help process food, which ensures healthy nutritional absorption. Balancing the good bacteria in your intestines is one of the best steps you can take for optimal health. Your diet and lifestyle largely dictate whether there are more good bacteria than bad bacteria populating your digestive system. Stress, convenience foods, birth control pills, and antibiotics can all lead to low levels of good bacteria in your system. For example, antibiotics kill off all bacteria, even the good bacteria that protect us. It is recommended to ingest sources of probiotics while taking antibiotics so that the body can maintain balance of intestinal flora and can help prevent antibiotic-induced diarrhea. A common source for these beneficial bacteria is yogurt and other cultured dairy products. Many people are sensitive to dairy products, or choose to avoid the added calories found in yogurt. You can also maintain your gut flora by taking a probiotic such as FloraBalance, a non-refrigerated capsule that contains 4 beneficial strains totaling 30 billion CFU. It can be taken with every meal during episodes of diarrhea and daily for maintenance of intestinal and gut health. Another option is EndoMune® developed by a San Antonio gastroenterologist. It contains 6 different beneficial bacteria that enhance the gut’s health. 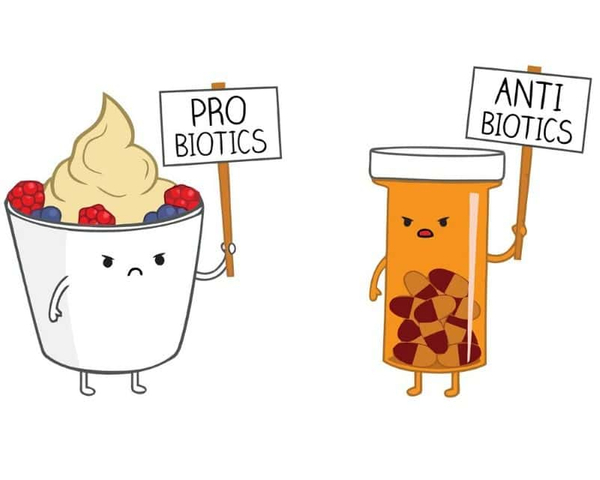 The use of probiotics are becoming more widespread in mainstream medicine rather than staying in the realm of alternative care. In addition to ingesting probiotics, some dietary options will help keep your digestive system healthy. Increasing your daily intake of water and fiber with whole grains and fruits & vegetables, helps improve digestion and minimize digestive problems. Finally, to improve digestion and internal balance, you should exercise. The intestines are a muscle group too, and some doctors have observed that people who don’t exercise have a more sluggish digestive system. Regular exercise can help keep your digestive system active and balanced. Annie’s Apothecary carries FloraBalance and EndoMune® capsules along with other quality probiotics for you and your family.